Oracle Dyn is a pioneer in managed DNS and a leader in cloud-based infrastructure. 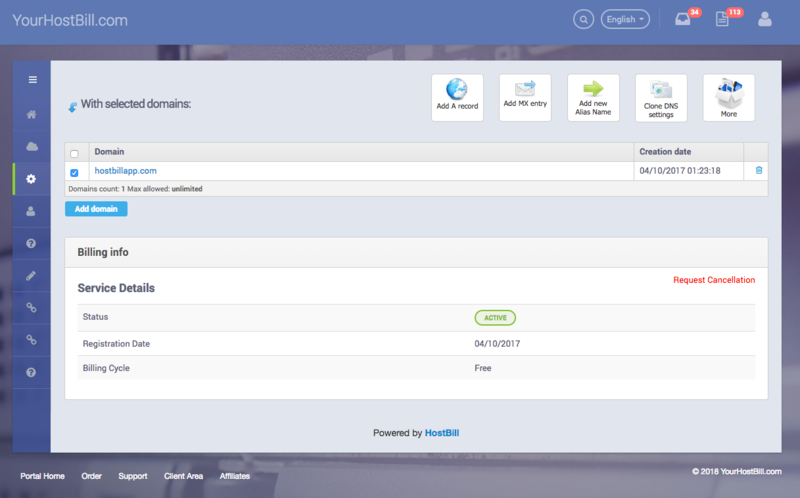 With fully featured DynECT DNS module for HostBill you can automatically provision and manage DNS Zones. 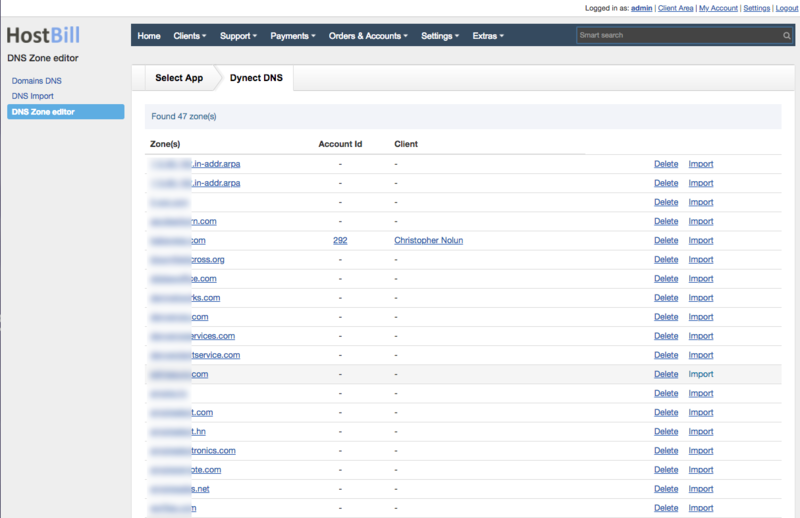 A range of billing options lets you offer DNS as a paid or free-subproduct to other services. 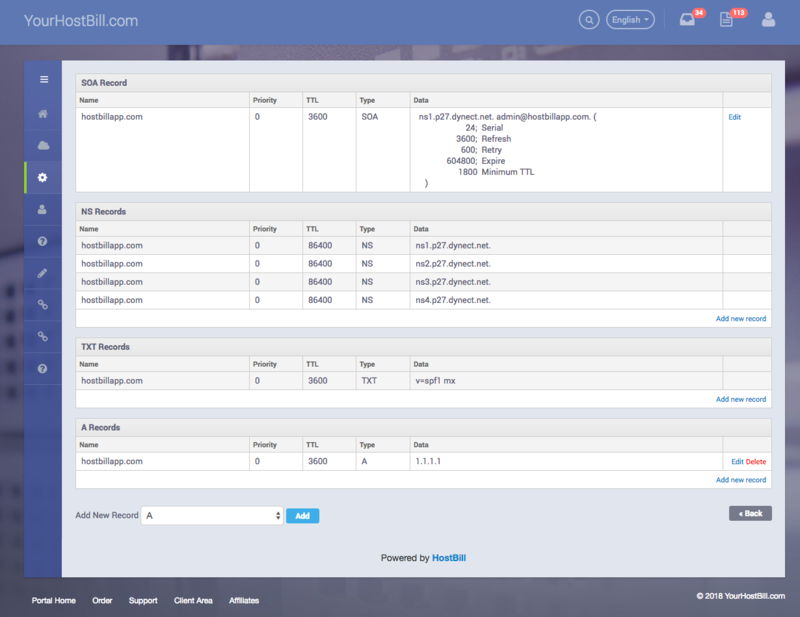 All existing zones can be automatically imported into HostBill. Automation features also include suspension, ususpension, termination - if needed, upgrade or downgrade the resources.The client has the ability to create and manage DNS Zones and records directly from HostBill, add, edit or delete DNS entries, apply DNS Templates in bulk and manage records in bulk. The admin area gives you access to client zones lists, billing details, account lifecycle control panel, billing reports generator, templates manager.